Even before graduation, industrial design students from the National University of Singapore have already successfully sold their designs. They regularly fly between China and Singapore; negotiate with manufacturers and suppliers; handle sales from customers all over the world; and keep up with schoolwork — all at the same time. These students are the products of Launchpad, a course founded and facilitated by lecturer Donn Koh of the Division of Industrial Design. 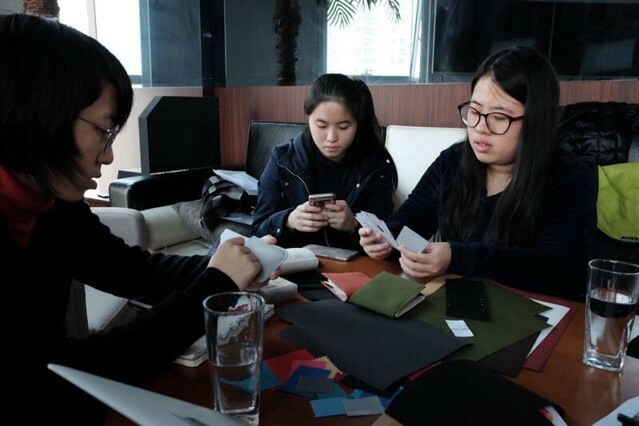 Over 13 weeks, these design students work in teams of three to conceptualise designs, which they then released on a crowdfunding platform for the world to judge with their wallets. “Within the confines of a design school, students are seldom confronted with the reality of a product that has to resonate with people and really lead to purchase decisions,” says Donn.